Bonhams has landed an exceptional true classic for its inaugural auction in March at Amelia Island, Florida: A rare 1930 Cord L-29 Town Car that recently was rediscovered after more than 55 years. 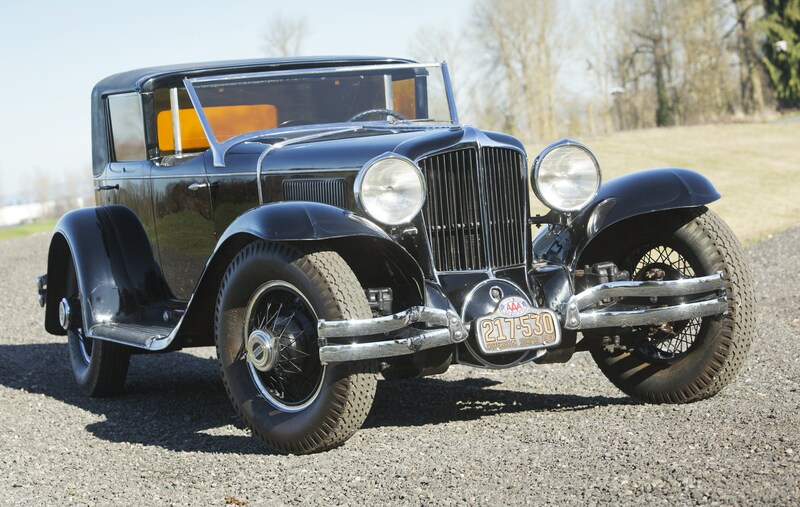 Bonhams has landed an exceptional true classic for its inaugural auction in March at Amelia Island, Florida: A rare 1930 Cord L-29 Town Car that recently was rediscovered after more than 55 years of private ownership, during which it only rarely was seen in public. 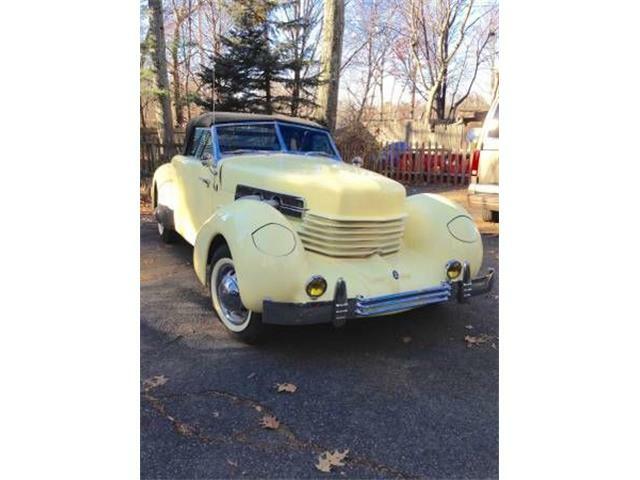 The Cord is in all-original, unrestored condition, according to Bonhams, and is one of just four known survivors that were bodied as chauffeur-driven town cars. This one with dramatic coachwork by Murphy and Company of California is the sole short-wheelbase version. The Cord also has apparent Hollywood provenance, believed to have been owned by early film star Dolores Del Rio, a Mexican-born actress who appeared in major motion pictures alongside such legends as Jimmy Stewart, Bette Davis, Sophia Loren, Anthony Quinn, Omar Sharif, Orson Welles and Elvis Presley. The car is known as the Dolores del Rio Cord, although the connection has never been definitively determined. 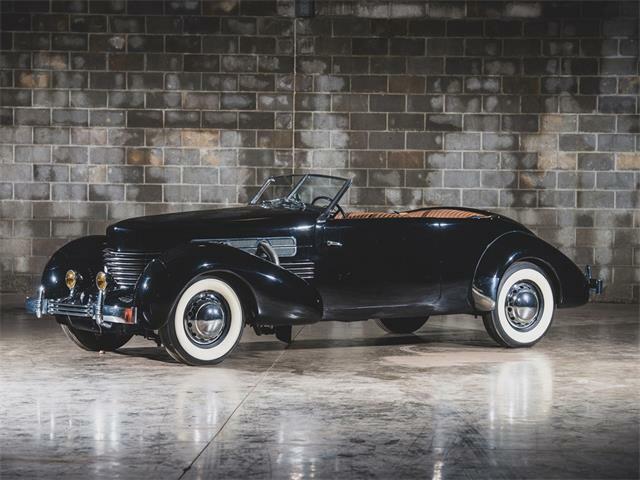 Bonhams’ first auction held in conjunction with the Amelia Island Concours d’Elegance takes place March 12 at the nearby Fernandina Beach Golf Club in Fernandina Beach, Florida. The 20th annual Amelia Island Concours will be held on Sunday, March 15. The Cord L-29 was introduced in 1929 as the brand’s first production automobile, a highly innovative luxury machine boasting the first front-wheel-drive system in a U.S. passenger car, just beating front-drive rival Ruxton to market. Long and low, the L-29 created a sensation when it debuted in June, but the timing for a pricey luxury car was unfortunate as the stock-market crash that would usher in the Great Depression happened just five months later. Production of the L-29 ceased at the end of 1931, with a total of around 5,000 cars sold in a number of configurations, including the small number with coachbuilt bodies. 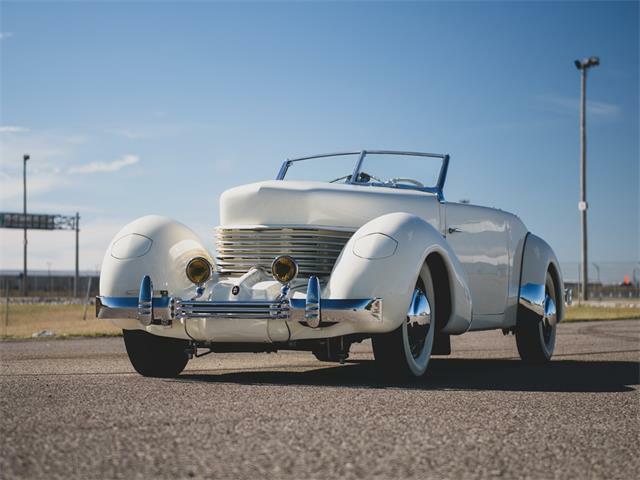 Cord is best-remembered today for its later revival effort that produced the groundbreaking 810 and 812 models of the late 1930s, with strikingly modernistic styling that included concealed headlights and so-called “coffin-nose” hood and grille. The Cord Corporation, which included the iconic Auburn and Duesenberg brands, did not survive the Depression years. 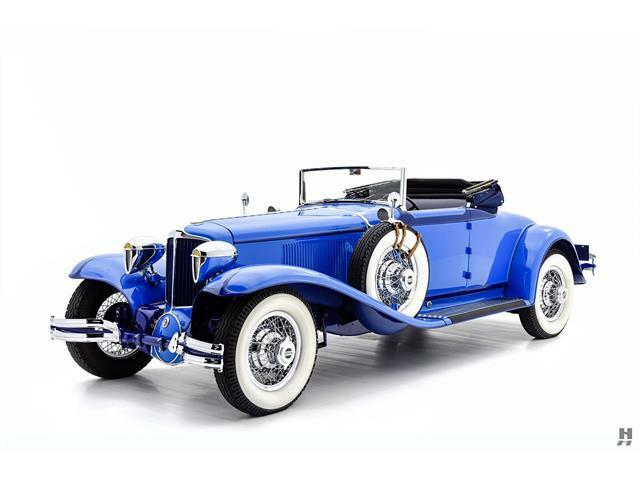 But in its day, the L-29 reigned as one of the era’s most glamorous and forward-looking American cars, and the Murphy-bodied Town Car at Bonhams is among the most special of Cords. The Cord comes from the estate of Jay Hyde, a Pacific Northwest collector who obtained the car in 1959, then carefully preserved it and only sparingly took it out of the garage. 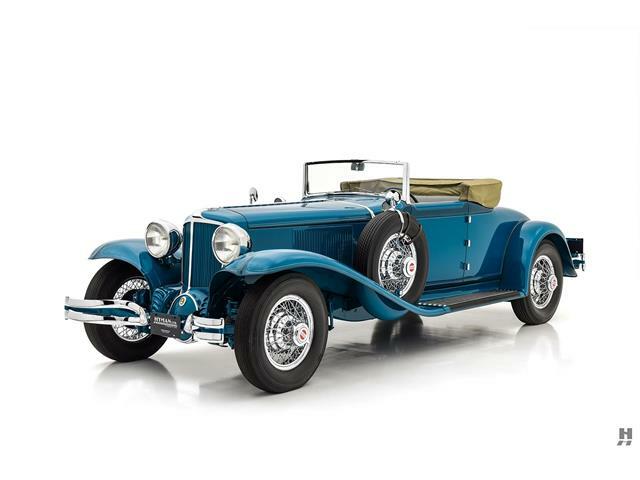 Its most well-known appearance was at the 1987 Pebble Beach Concours d’Elegance, where it was shown in a featured class of custom-bodied Cords. 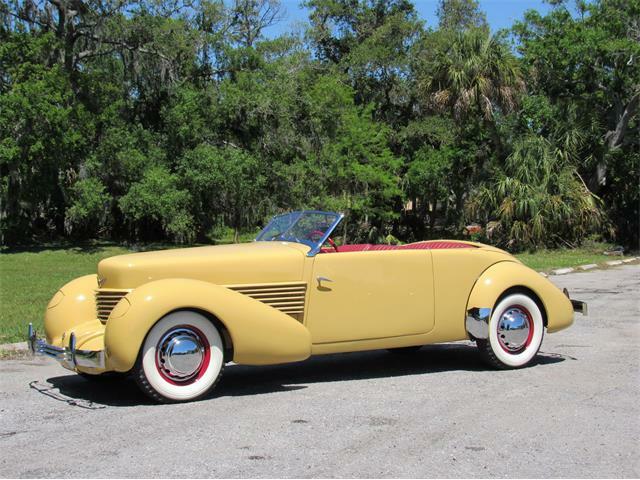 Hyde died in 2014, after which the Cord was consigned to Bonhams for its Amelia Island sale. 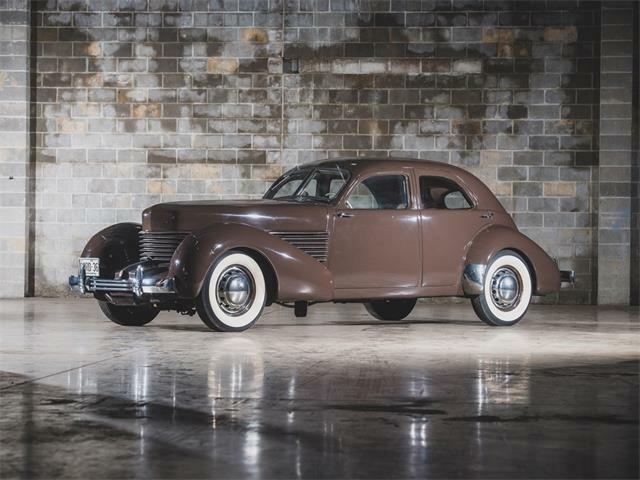 The Cord L-29 Town Car, expected to achieve a seven-figure sale, is among the premier offerings at Bonhams’ Florida auction. 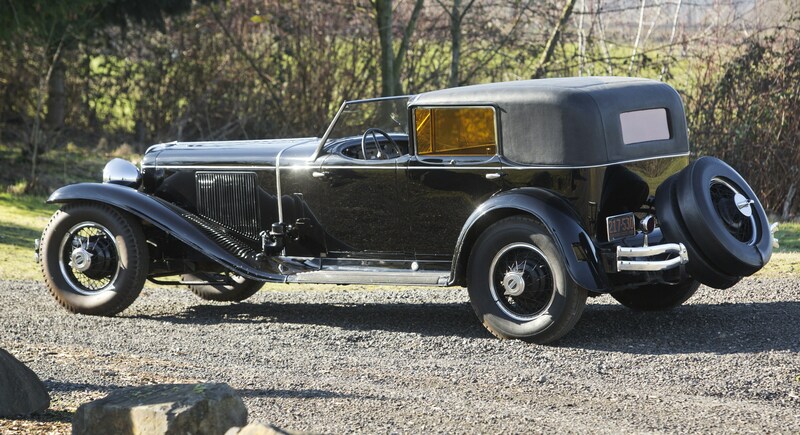 • A 1930 Rolls-Royce Phantom I Transformable Phaeton originally owned by actress Marlene Dietrich. • A 1911 EMF Model 30 Factory Racer. • A 1908 American Underslung 50HP Roadster. 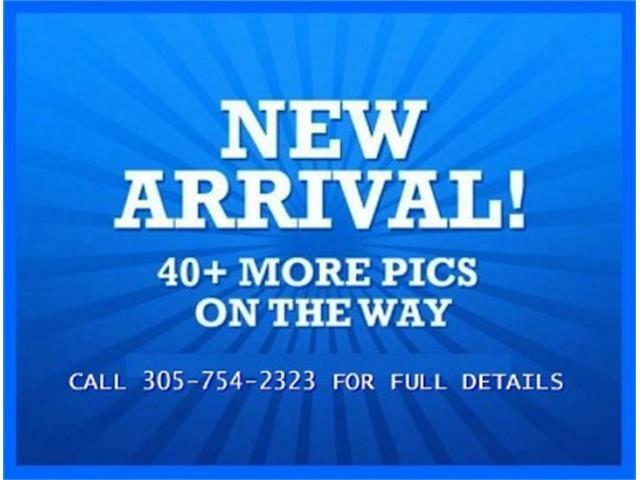 • A 1934 Mercedes-Benz 500K four-passenger tourer. 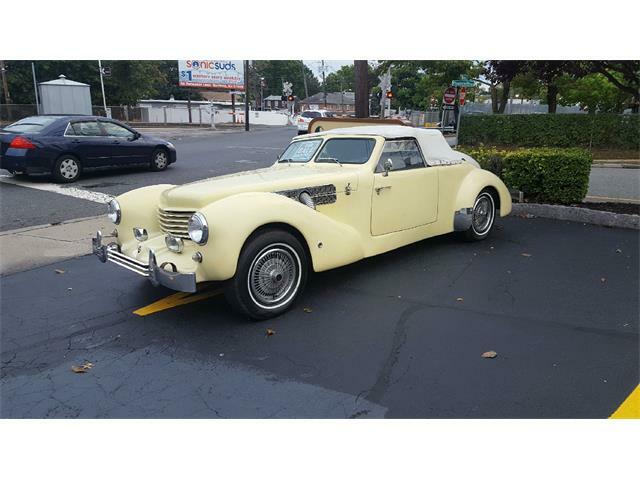 • A 1936 Wanderer W25K Roadster. 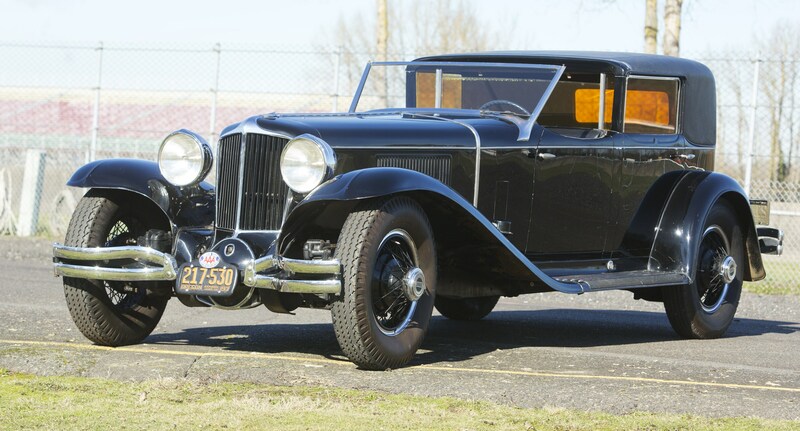 • A 1932 Stutz DV32 Super Bearcat Convertible. • A 1962 Mercedes-Benz 300 SL roadster. • A 1992 Ferrari F40, the last U.S.-spec F40 built. Bonhams announced in July that it would establish a new auction during the events preceding the famed Amelia Island Concours. 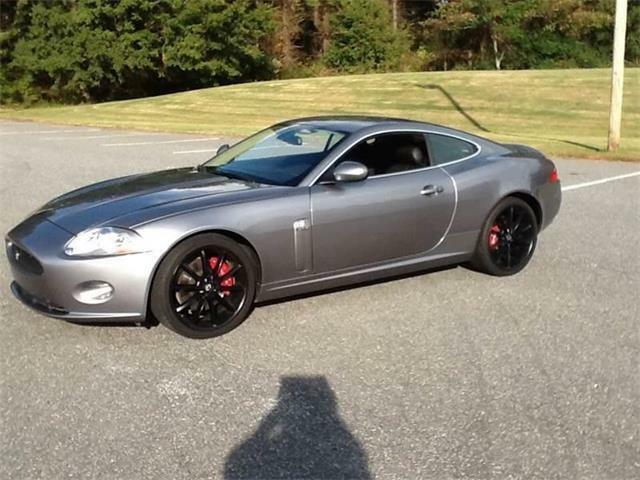 The British auction house joins RM-Sotheby’s on March 14 at the Ritz Carlton resort and Gooding & Company on March 13 at the Omni Amelia Island Plantation in presenting an upscale selection of collector cars for sale. Hollywood Wheels holds its second Amelia Island auction March 13-14 at the Omni Plantation, with an all-Porsche sale on the first day.